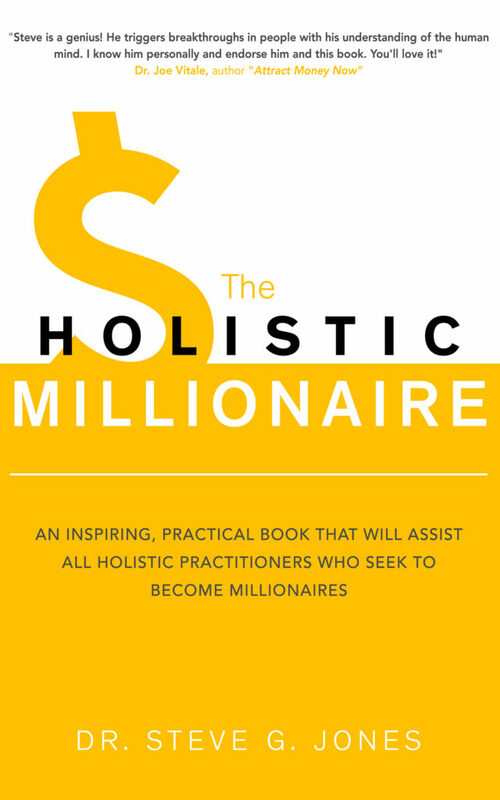 An inspiring, practical book that will assist all holistic practitioners who seek to become millionaires. 132 pages. 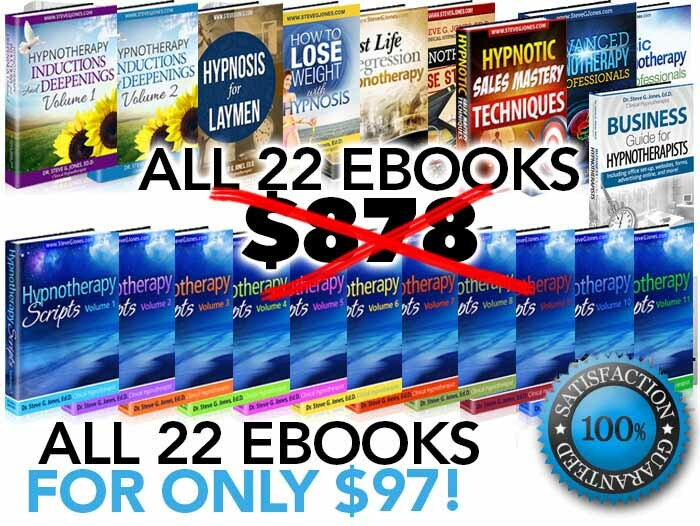 This package includes 22 eBooks for a Hypnosis Practitioner to increase their knowledge. 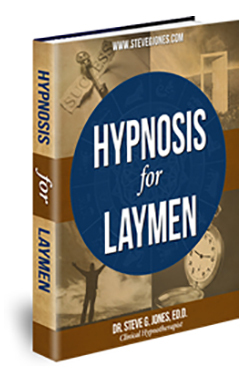 148 pages covering advanced hypnosis techniques such as the pendulum technique, post-hypnotic suggestions, metaphors, analog marking, phobias, confusion inductions, hypnotic diagnosis and pain control. 176 pages covering an intro to hypnosis, pretalk, inductions, deepenings, scripts, amnesia and trance termination. 69 pages covering online advertising, non-Internet advertising, office setup, forms and tying it all together. 38 pages including an intro, inductions, deepenings, scripts and trance termination designed for you to use with clients. 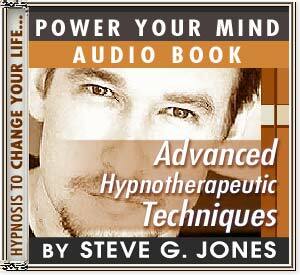 141 pages featuring an intro to hypnosis, pretalk, inductions, deepenings, scripts, amnesia and trance termination. 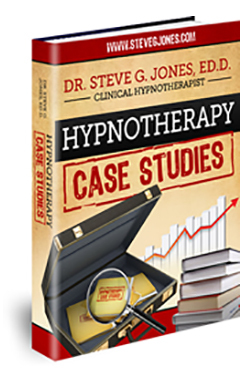 112 pages including an intro to hypnosis and featuring 15 case studies on the topics of weight loss, business motivation, smoking cessation, confidence, anxiety, pain control and more! 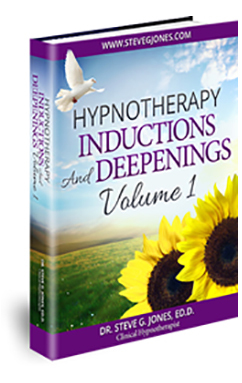 135 pages including information on inductions and deepenings and 20 corresponding induction/deepening examples. 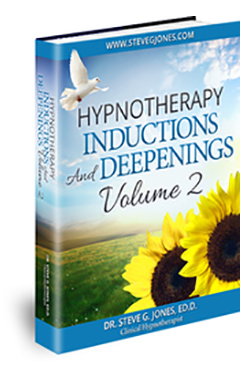 129 pages including information on inductions and deepenings and 20 corresponding induction/deepening examples. 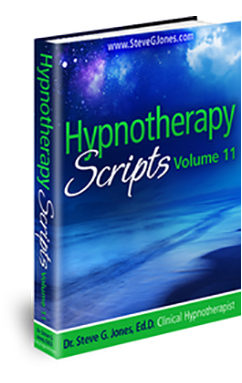 114 pages featuring scripts on the topics of weight loss, general wellness, confidence, motivation, medical and dental issues. 128 pages featuring scripts on the topics of weight loss, general wellness, confidence, motivation, medical and dental issues. 88 pages featuring 24 scripts on topics such as charisma, creative visualization, control alcohol, concentration/focus and co-dependence. 85 pages including 23 scripts on topics such as depression, fear of flying, fear of failure, fear of driving and fear of commitment. 80 pages featuring 24 scripts on topics such as fear of success, fear of rejection, fear of public speaking, get organized and forgiveness. 88 pages including 23 scripts on topics such as insomnia, energy, exercise, love magnet and life balance. 83 pages featuring 24 scripts on topics such as art of negotiation, jealousy, grief, OAB and OCD. 88 pages including 23 scripts on topics such as pain management, PTSD, positive attitude, perfect interview and radiant health. 77 pages featuring 20 scripts on topics such as rapid decision making, speed reading, self-esteem, sales mastery and relaxation. 83 pages including 25 scripts on topics such as stop smoking, stop binge eating, weight loss, unlimited wealth and unlimited motivation. 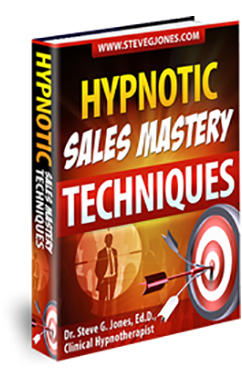 76 pages covering sales techniques for rapport, mirroring, leading, analog marking, anchoring and pattern interrupt. 60 pages including dating techniques such as self-talk, anchoring, analog marking and direct suggestion. 96 pages covering an intro to hypnosis, intro to PLR theories, PLR pretalk, PLR inductions and PLR scripts. 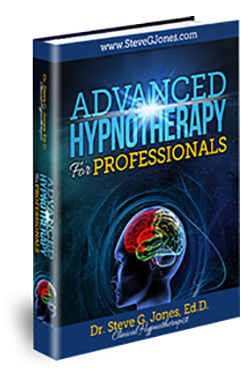 2 hours 34 min audiobook focuses on clinical hypnotherapy in a professional setting and help hypnotherapists go beyond the basics of hypnotherapy. 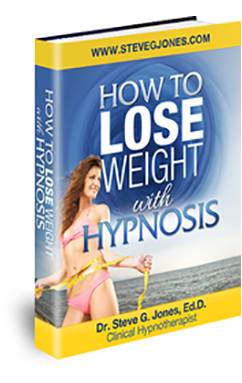 2 hours 16 min audiobook teaches you how to make money as a hypnotherapist, how to hypnotize others, how to conduct self-hypnosis and how to help people wanting to lose weight, overcome fears, etc. 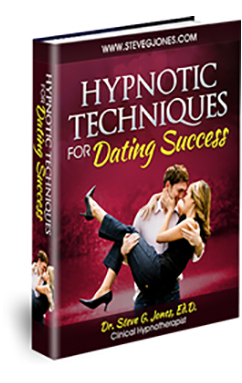 1 hour 48 min audiobook designed to help you increase your dating success. 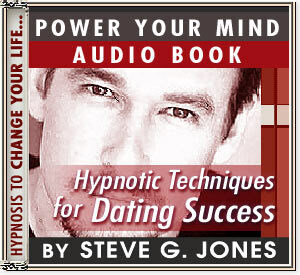 Dr. Steve gives you confidence whether you are in a relationship, desire one or ending one. 1 hour audiobook includes powerful NLP techniques in which Dr. Steve teaches you how to incorporate them into hypnosis. 1 hour 33 min audiobook featuring NLP and hypnosis techniques to help you become a true sales master. 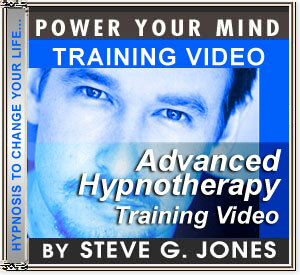 49 min video designed to help you master the art of hypnosis. 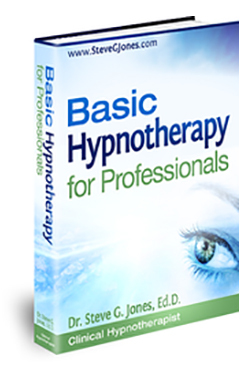 Learn how to conduct a hypnosis session safely and correctly. 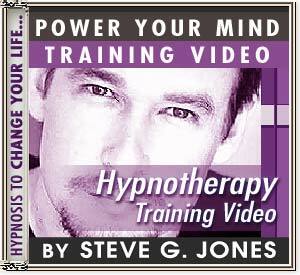 55 min video where Dr. Steve teaches advanced hypnotherapy techniques.